One of the most prominent religious figures of India during the nineteenth century, Sri Ramakrishna Paramhansa was a magical and a yogi who translated complex spiritual concepts into well-spoken and easily understandable manner. 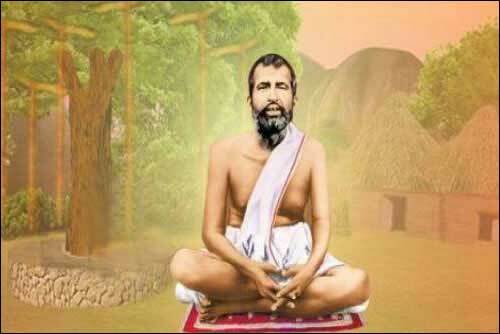 Ramakrishna was born as Gadadhar Chattopadhyay on February 18, 1836 to Khudiram Chattopadhyay and Chandramani Devi. The poor Brahmin family hailed from the Kamarpukur village of Hoogly district in Bengal Presidency. He pursued the Divine throughout his life in various forms and believed in divine picture of the Supreme Being in every individual. Sometimes believed to be the modern day rebirth of Lord Vishnu, Ramakrishna was the example of spiritual deliverance to troubled souls from all walks of life. His gift did not end with his death in 1886; his most prominent disciple Swami Vivekananda carried on his teachings and philosophy to the world through Ramakrishna Mission. In essence, his teachings were as traditional as ancient sages and seer, yet he remains present throughout the ages. Swami Vivekananda was a great monk and one of the most celebrated spiritual leaders of India. He was more than just a spiritual mind; he was a creative thinker, great speaker and passionate loyalist. He carried on the free-thinking philosophy of his guru, Ramakrishna Paramhansa forward into a new pattern. He worked determinedly towards betterment of the society, in freedom of the poor and needy, dedicating his all for his country. He was responsible for the revival of Hindu spiritualism and established Hinduism as a respected religion on world stage. His message of universal brotherhood and self-awakening remains relevant especially in the current background of well-known political disorder around the world. The young monk and his teachings have been an inspiration to many, and his words have become goals of self-improvement especially for the youth of the country. 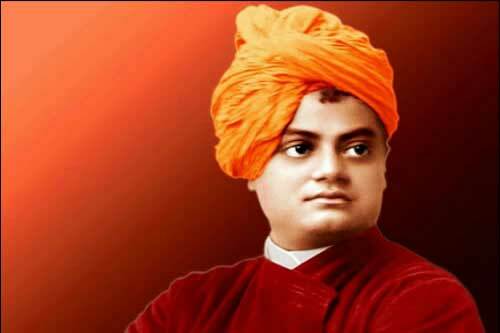 For this very reason, his birthday, January 12, is celebrated as the National Youth Day in India. Perused the Hindu scriptures like the Bhagvad Gita and the Upanishads on one hand, while on the other hand he studied western philosophy, history and spirituality by David Hume, Johann Gottlieb Fichte and Herbert Spencer. Swami Vivekananda ji returned to India in 1897 amidst warm reception from the common and royal alike. He reached Calcutta after a series of lectures across the country and founded the Ramakrishna Mission on May 1, 1897 at Belur Math near Calcutta. The goals of the Ramakrishna Mission were based on the ideals of Karma Yoga and its primary objective was to serve the poor and distressed population of the country. Swami Vivekananda was a prominent nationalist, and had the overall welfare of his countrymen topmost in his mind. He urged his fellow countrymen to “Arise, awake and stop not till the goal is reached”. Swami Vivekananda had predicted that he will not live till the age of forty. On July 4, 1902, he went about his days’ work at the Belur Math, teaching Sanskrit grammar to the pupils. He retired to his room in the evening and died during meditation at around 9. He is said to have attained ‘Mahasamadhi’ and the great saint was cremated on the Banks of river Ganga. 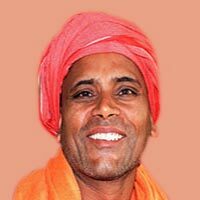 Baba Ramdas Ji is a great spiritual heal master and bright Himalayan sadhaka.He complete his education as a Sanskrit acharya from Kailash university and dedicate himself completely to Sadhana (Dhyana). Spiritual Life Home is as a child of Baba Ramdas ji. 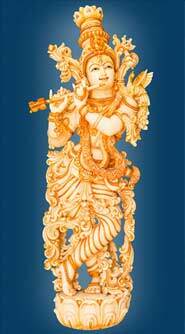 Because this is his vision to convey the right message of that divine powers and energies by there followers. And try to save this beautiful universe from the negative and fake energies. 21 Days Spiritual Enlightenment RetreatRetreat in Rishikesh. 15 Days Satvic Life Yoga RetreatRetreat in Rishikesh. 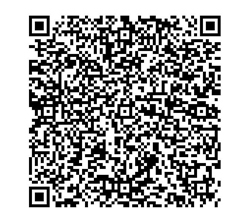 21 Days Pure Divine Meditation RetreatRetreat in Rishikesh.